PORTABLE POTTY HIRE – THE EASY WAY! … and it just so happens that we are that team! 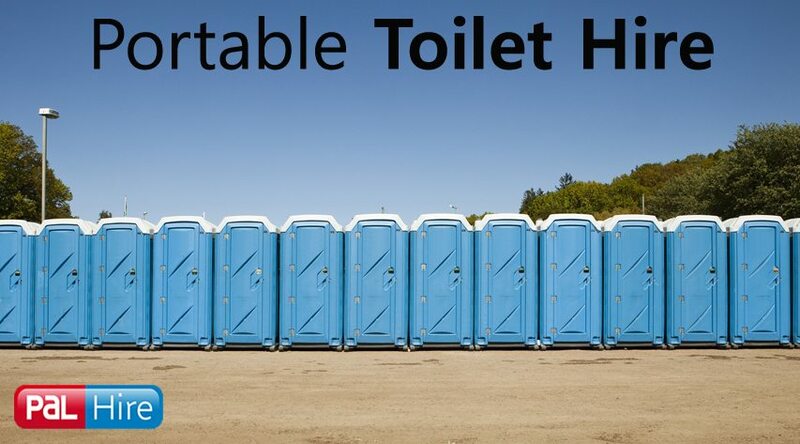 Portable potty hire is ideal for any outdoor event or job you’re running. 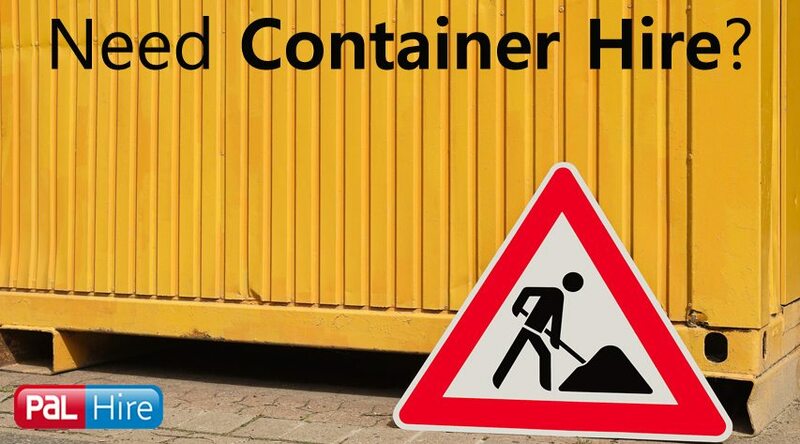 We’ve rented out portable potties for festivals, garden parties, fetes and construction sites. Interested? You can fill in our easy 1-minute form for quotes and advice, or give us a call on 0844 288 7259 for immediate information. RENTING A PORTABLE POTTY HAS NEER BEEN THIS EASY! Next time you’re throwing a party, event or managing a construction site, make sure you let Top Toilets sort you out with portable potty hire. 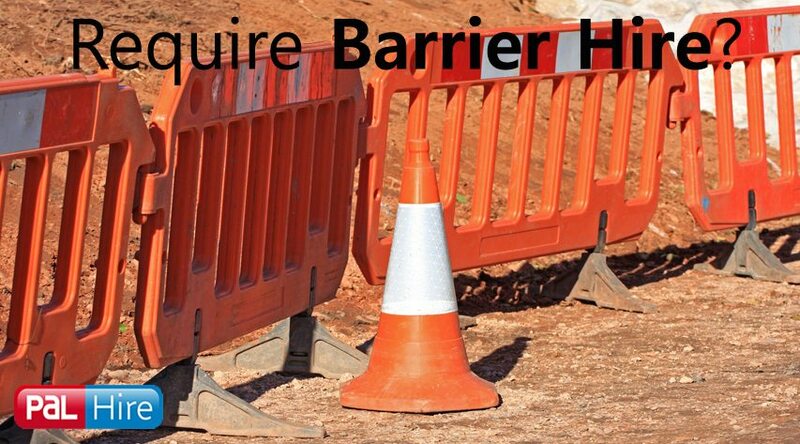 We can provide as many as you need, for whatever event or job you have on, and for as little or as long as you require. Top Toilets are an ISO:9001 registered company and part of the PAL Hire Group. We have been established since 2003 and have been recognised internationally as having the highest quality systems. 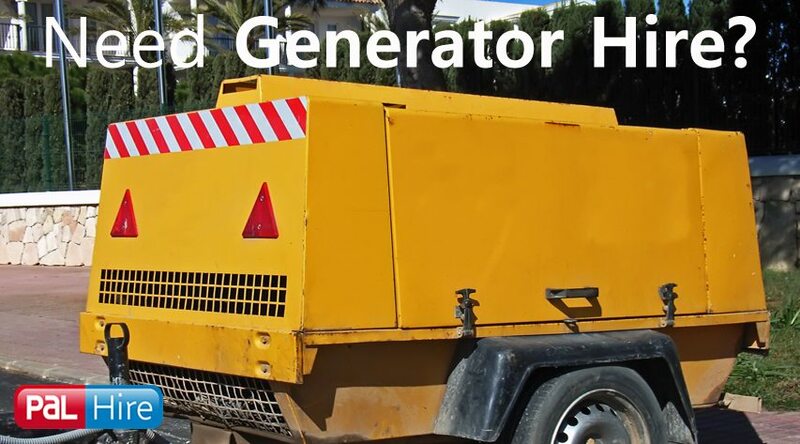 It also means that we don’t just supply potty hire, but also generators, fencing, heaters, lighting and skips. 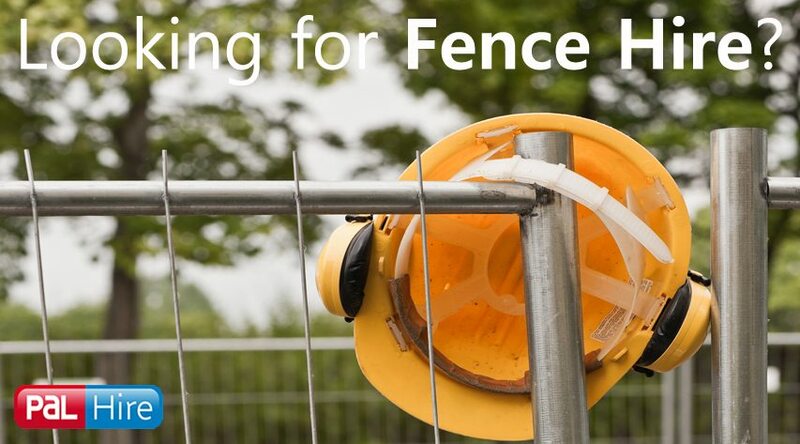 Anything you may need for an event, construction site or personal job.